Past and Present examples of work and projects to note. Please be aware that this is a new section to our website, so some of the pages in the following links may be empty. Please bear with us whilst we populate them. 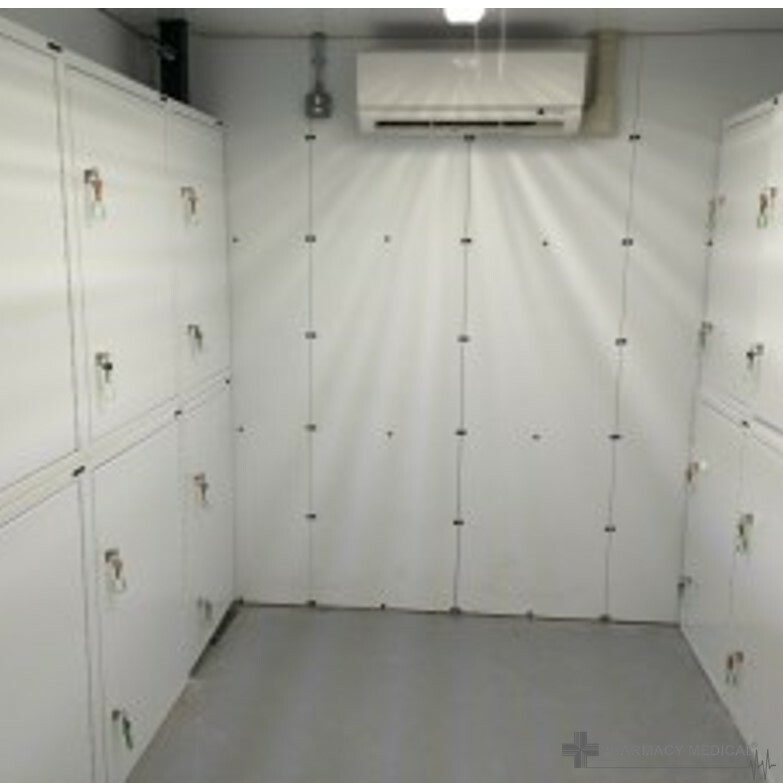 We were tasked by a leading Midlands pharmacy chain to manufacture a secure room for controlled drugs storage. This enabled them to securely store and distribute drugs from a central location. 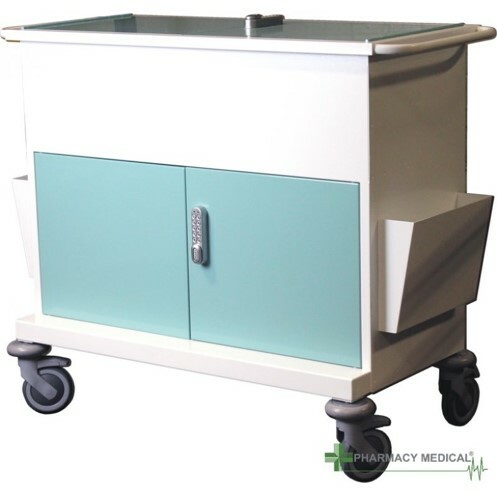 Working to a design brief set by Northampton General Hospital NHS Trust, our secure case note / medical records trolleys were born. 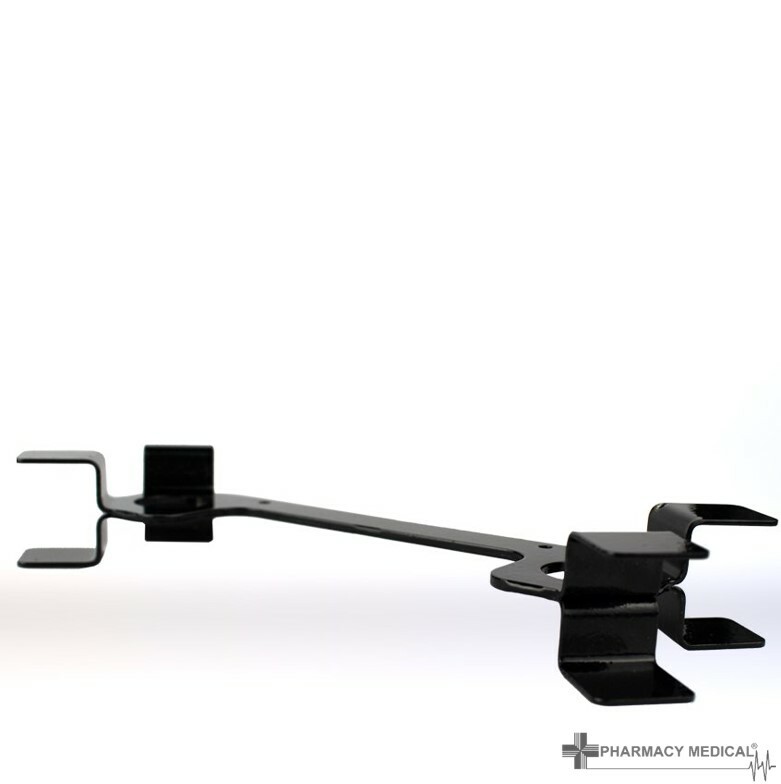 Cable reel holders designed for East Midlands Ambulance Service to help eliminate breakages in their Lifepak defibrillator system cable. 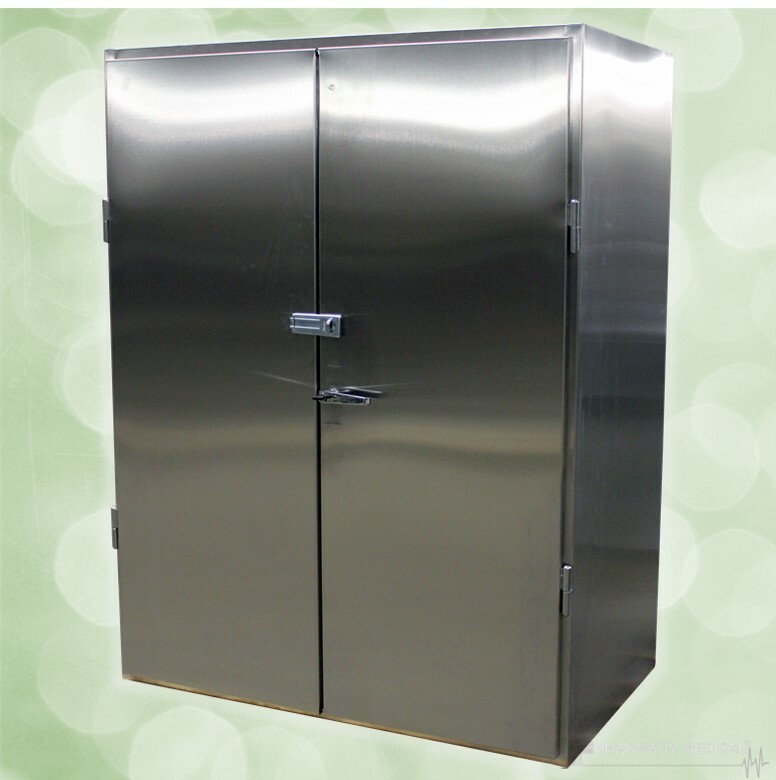 Stainless steel gas storage cabinets designed for East Midlands Ambulance Service to securely store large and medical bottles of gas. We were approached by North East Ambulance Service NHS Trust to supply them with CDC002 Controlled Drugs Cabinets to be installed within their ambulance stations. 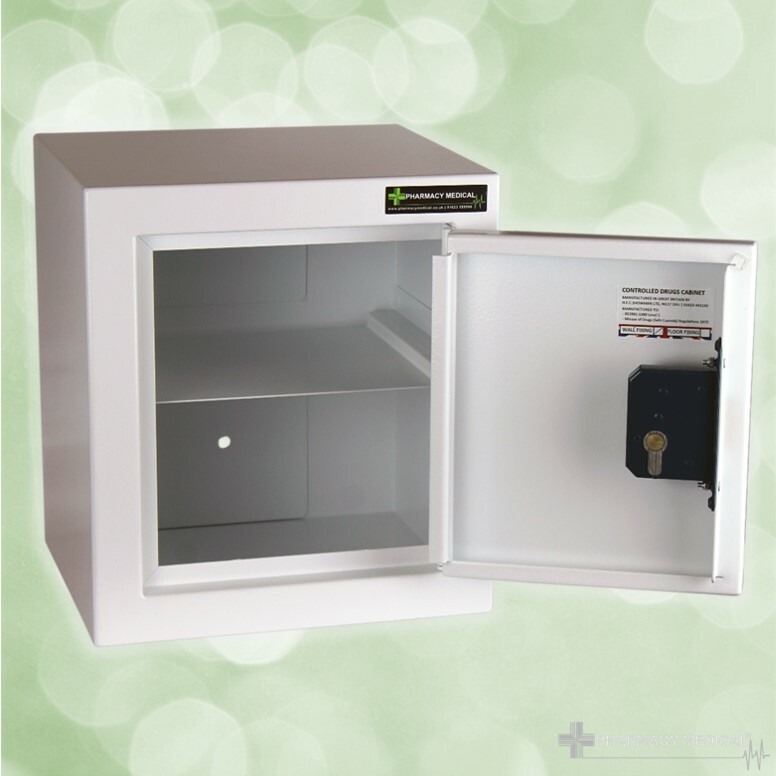 Following a recent enquiry for a controlled drugs cabinet featuring a digital key pad lock from the University Biomedical Services department at the University of Cambridge, we commenced discussions with them regarding the regulatory requirements and how it would affect their Controlled drugs cabinet requirement.